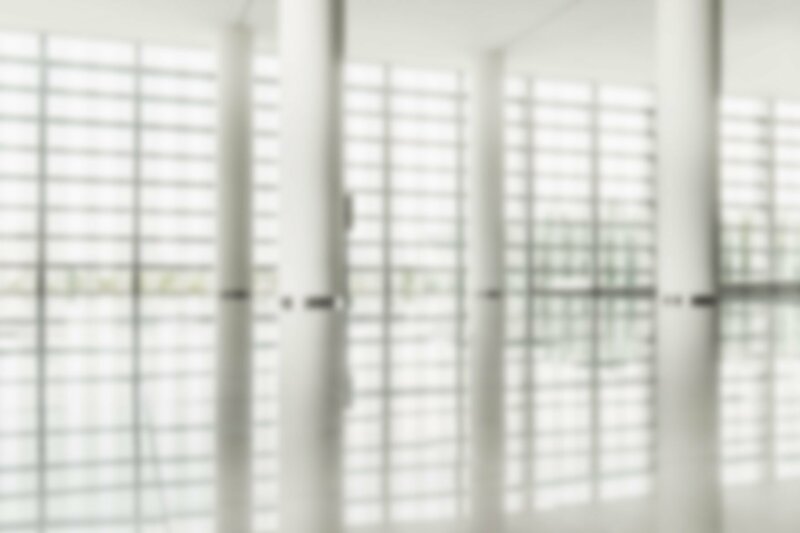 FeatureDo you know where you're headed? 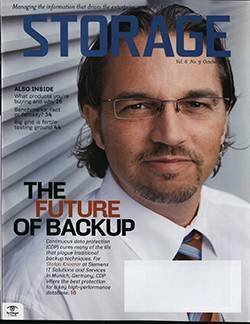 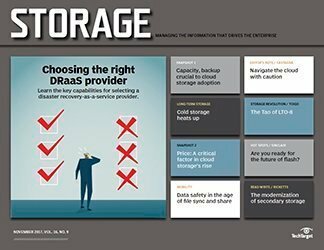 FeatureCompliance with government regulations for data retention become a real requirement for storage. 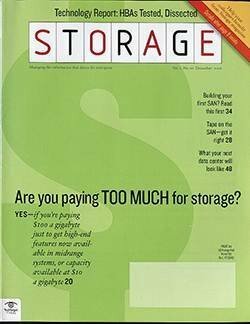 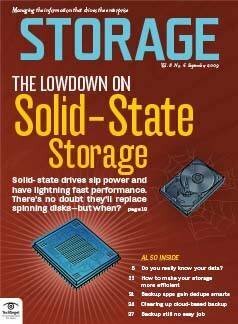 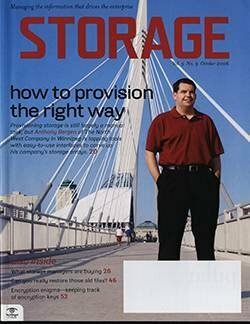 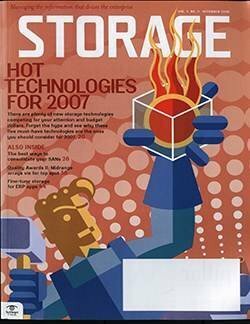 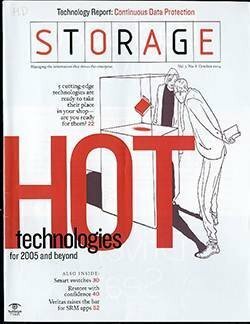 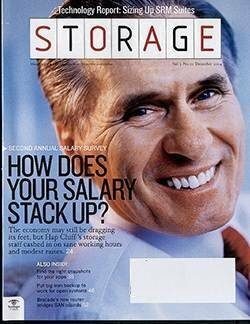 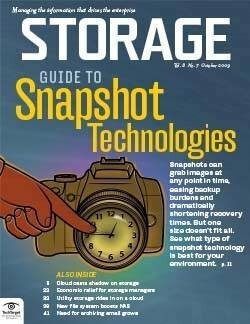 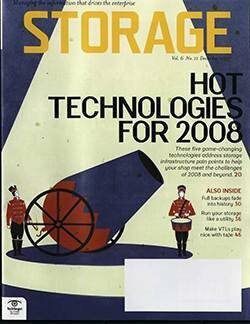 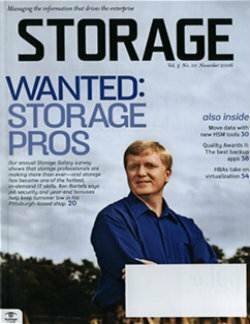 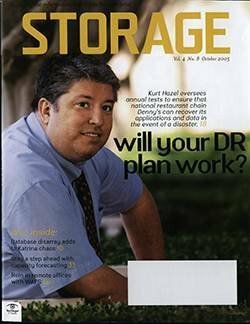 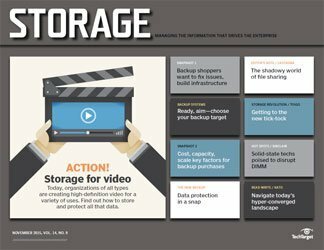 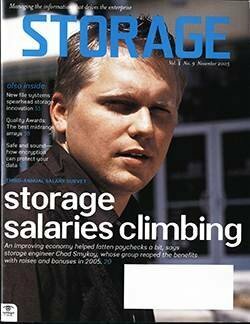 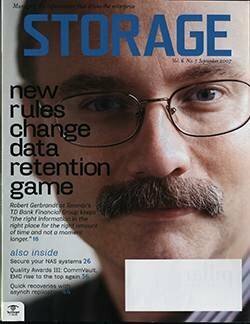 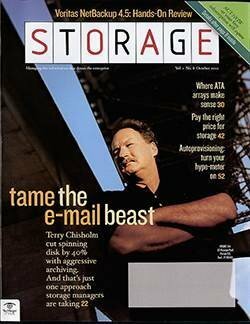 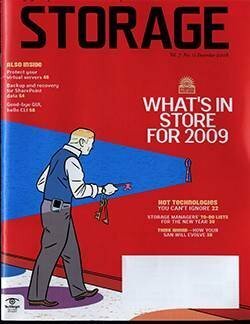 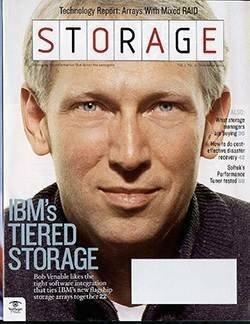 FeatureWill you favor standards-based storage? 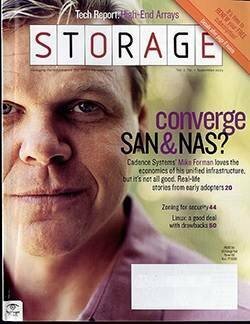 FeatureAre you keeping your SAN secure? 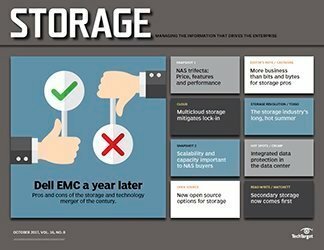 FeatureDoes EMC ControlCenter live up to its claims? 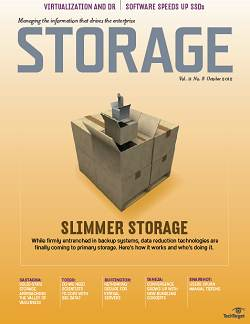 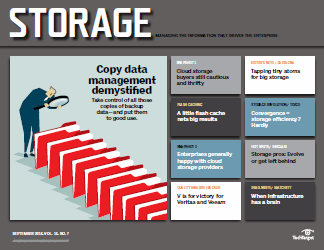 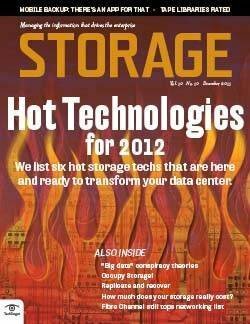 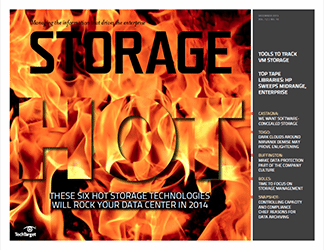 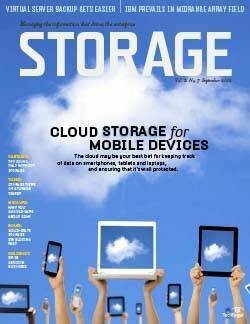 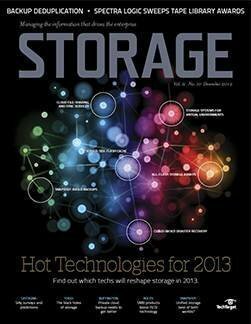 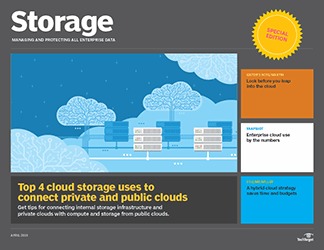 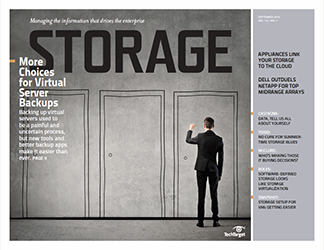 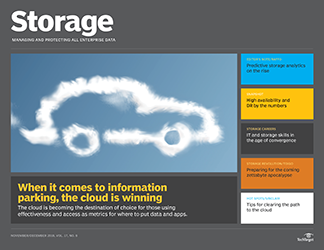 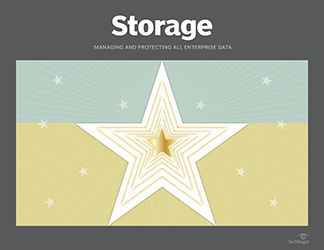 Compliance with government regulations for data retention become a real requirement for storage. 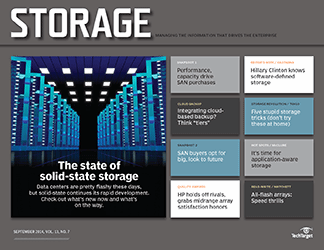 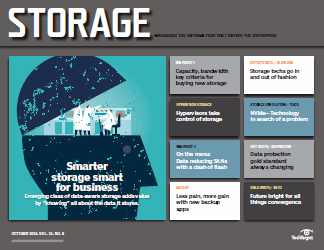 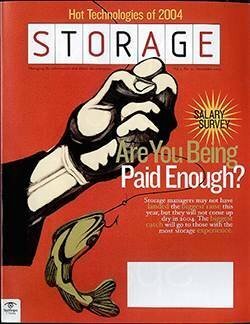 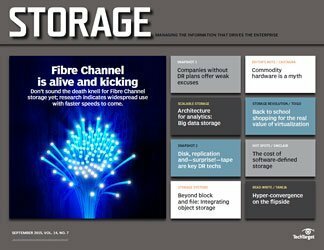 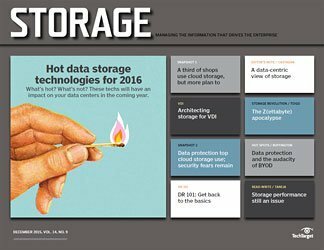 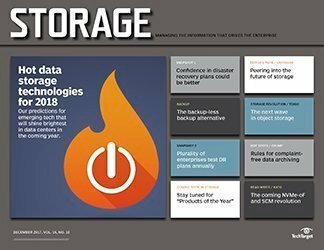 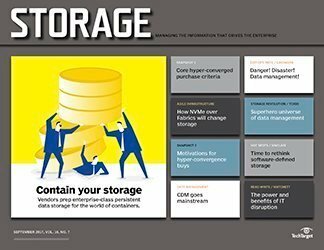 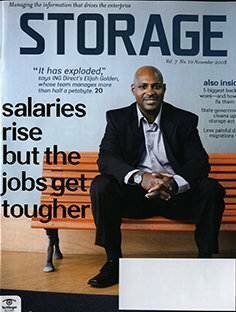 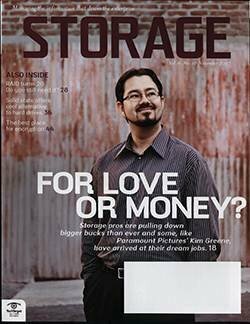 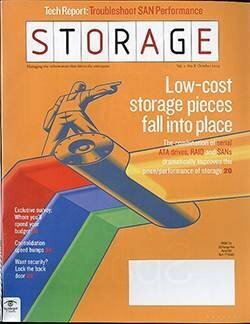 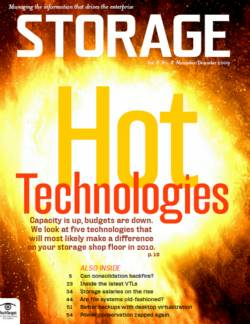 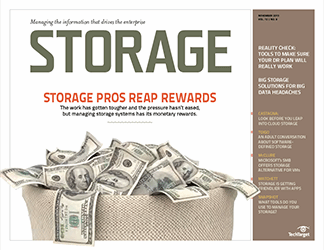 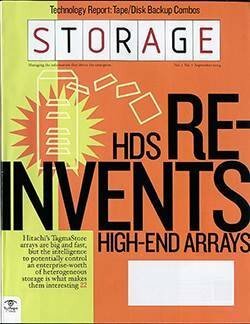 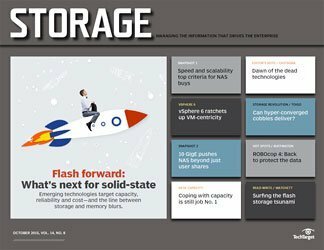 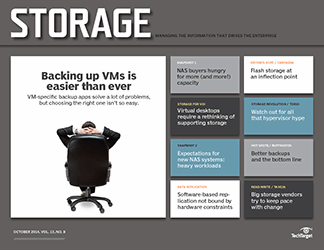 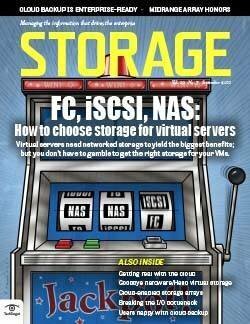 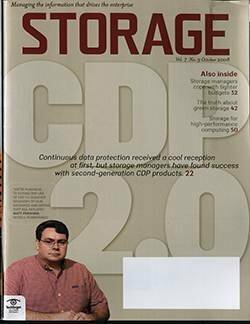 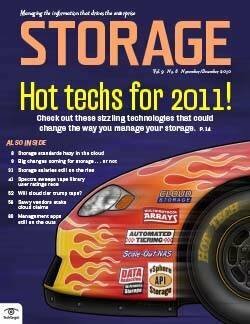 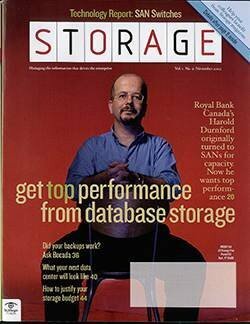 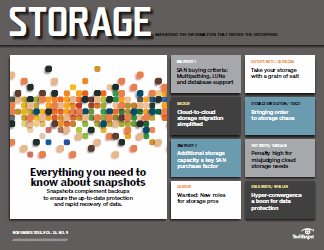 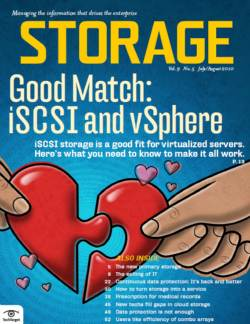 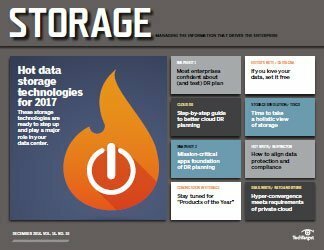 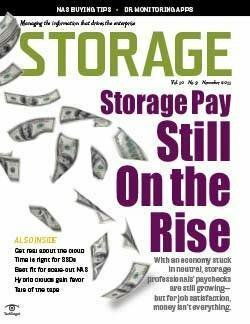 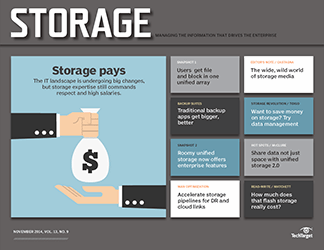 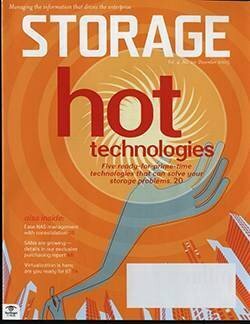 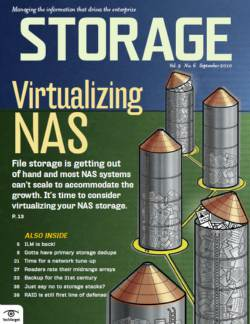 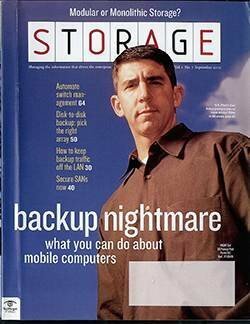 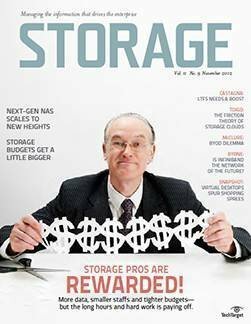 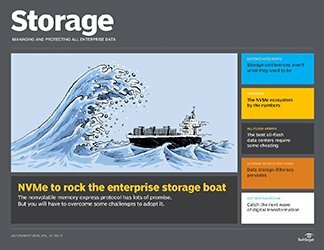 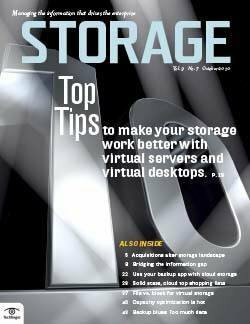 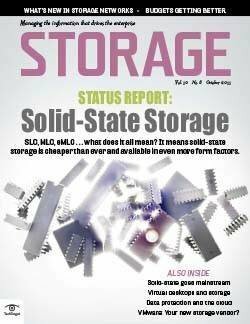 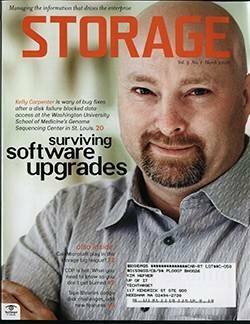 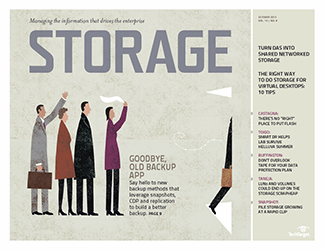 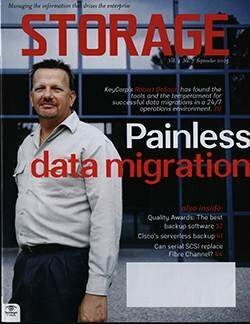 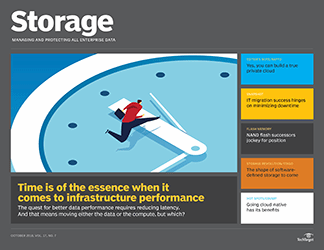 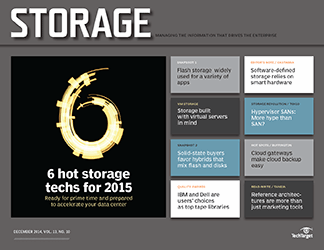 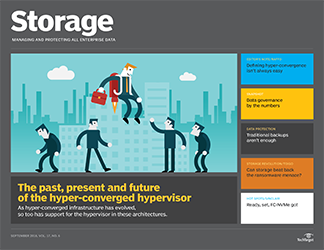 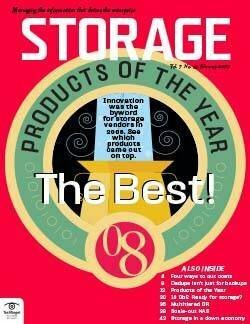 Will you favor standards-based storage? 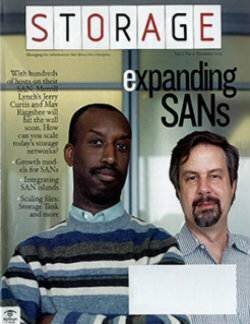 Are you keeping your SAN secure?